In month of April Google launched +1 with search results for some days(May be a limited preview). +1 was for recommending the website from Google search page with your friends. 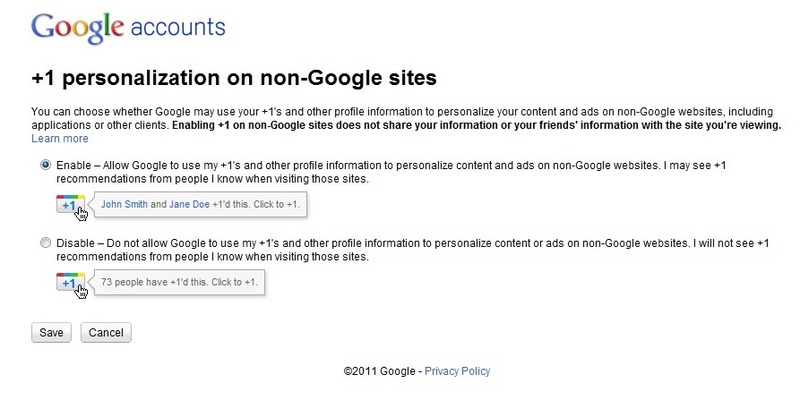 to enable +1 to you account you can go to https://profiles.google.com/+1/personalization/ and enable the +1 service. first trace was seen when Google product started revamping its products. Google profiles (https://profiles.google.com/) started linking all the popular Google product you are using and now it have some additional features like friends list, Buzz, videos etc..
Google Spark Recommendation engine for finding interesting content shared by your friends and friends of friend or second level contacts from you. Google Hangout Video chat. you can say a virtual hanging out. 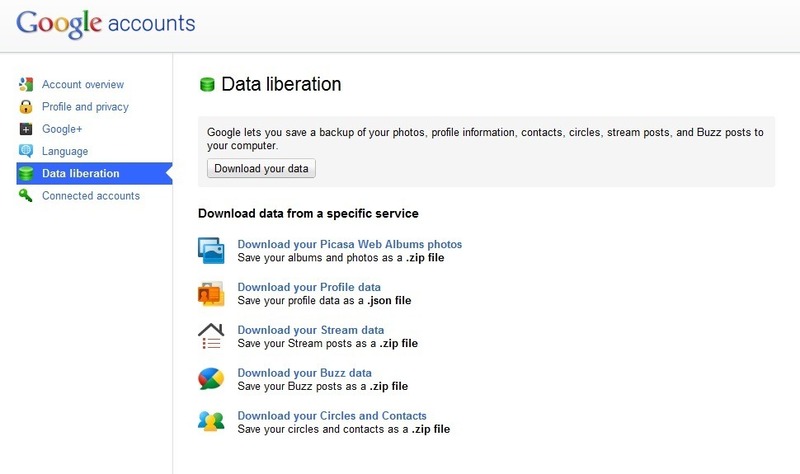 now having Google+ account will help you to manage the Google account and Google profile account in single profile page as the both of them have linked to one another. Google have taken seriously to enter in social networking this time and having relatively good experience in Orkut social networking and dominated Gmail service which will surely provide a large customer base. 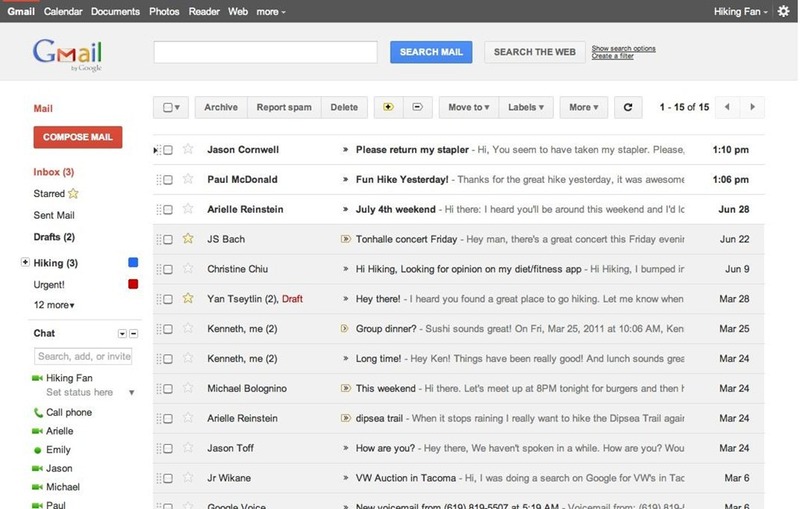 It is sure that Google will revamp the design of the Gmail service and will provide integrated service of Google+ to user. This entry was posted in Android, Computers and Internet, Social. Bookmark the permalink.